Whether you're a complete beginner, business owner or marketing professional looking to upskill, our Certified Digital Marketing Course is perfect for you. We Will Introduce you to the key Digital Marketing Specialisms, from and Social Media to email,PPC marketing and SEO. Skills such as digital advertising, content creation, curation, and strategy were considered the most crucial by employers in the Digital Marketing field in 2019. Itedge is Digital Marketing Institute offers one of the best Digital Marketing Course based in Mumbai that covers all key modules in digital marketing like Search Engine Optimization(SEO),Google Adwords,Google Analytics, Social Media Optimization(SMO),Social Engine Marketing(SEM),Content Marketing, Mobile Marketing, Email Marketing etc. 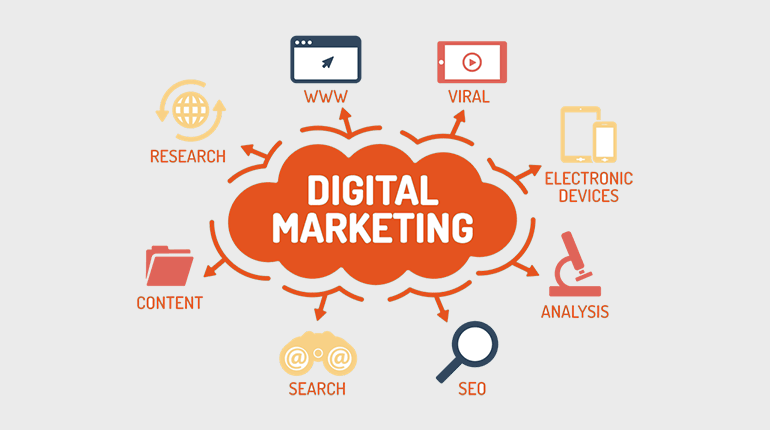 This course is designed to help freshers get a thorough understanding of digital marketing and to help professionals enhance their current marketing careers in order to transition into new roles at work or widen their horizon of knowledge. 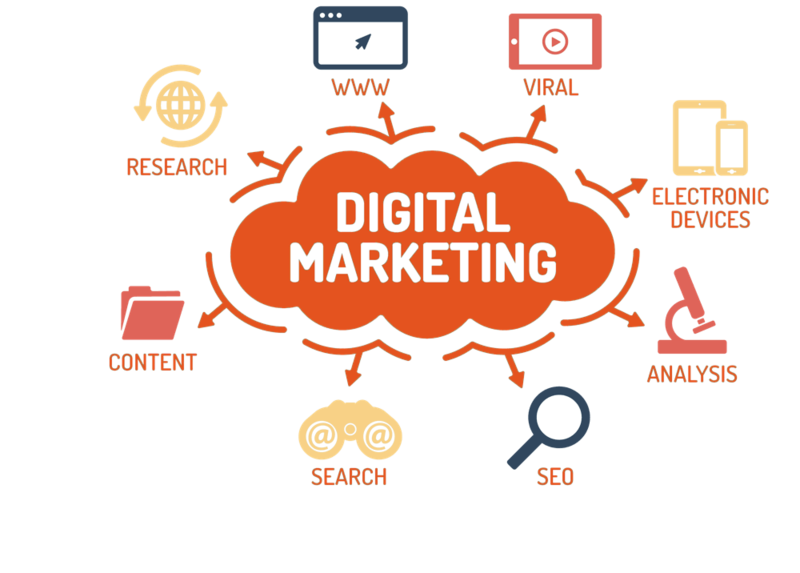 Our Digital Marketing Training program is a comprehensive mix consisting of basic, core and agency skills and is integrated in such a manner as to develop strategic, executive and analytical skills. You will understand how to measure and analyze the effectiveness of the advertising campaigns by generating detailed reports, as well as develop the knowledge and skills to effectively engage with customers across a diverse range of social media platforms. Program content and curriculum has been curated by industry experts from leading digital marketing agencies. Digital marketing is one of the world’s fastest growing disciplines, and this certification will raise your value in the marketplace and prepare you for a career in digital marketing. NOTE: For college going students, ITEDGE is open to convinient hours and workload during examination periods [weekday program only].